He teases “God’s Plan,” featuring J-Doe and O.T. Genasis. A couple weeks ago, Busta Rhymes told the FADER over the phone that his time as a rapper wasn't over yet and that his huge Hot For The Holidays Hot 97 stadium show was merely a "reset button" for the second stage of his 25-year career. During the interview, he also suggested that he was sitting on an unannounced project that he was eager to share with the world. On Wednesday, Busta Rhymes posted snippets of new songs from his newest project The Abstract Went On Vacation, a play on his joint mixtape with Q-Tip released in 2013 entitled The Abstract & The Dragon. In his short clips, he can be seen head-knocking, eye-bugging, and waggling his eyebrows maniacally to his new music in true Busta Rhymes fashion. BY THE WAY I WASN'T FINISHED TALKIN'!!!! LMFAO!!!!!! #THERETURNOFTHEDRAGON #THEABSTRACTWENTONVACATION DEC.25TH #THECONGLOMERATEBITCH #STAYTUNED PROD. BY @officialdready Brrrrrrraaaaaappppp!!!! 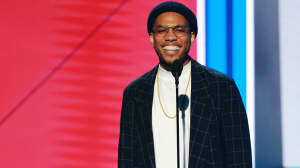 Two days ago, he released the first single from the project, "God's Plan," which features a bumping production from Jahlil Beats and verses from J-Doe and O.T. Genasis. 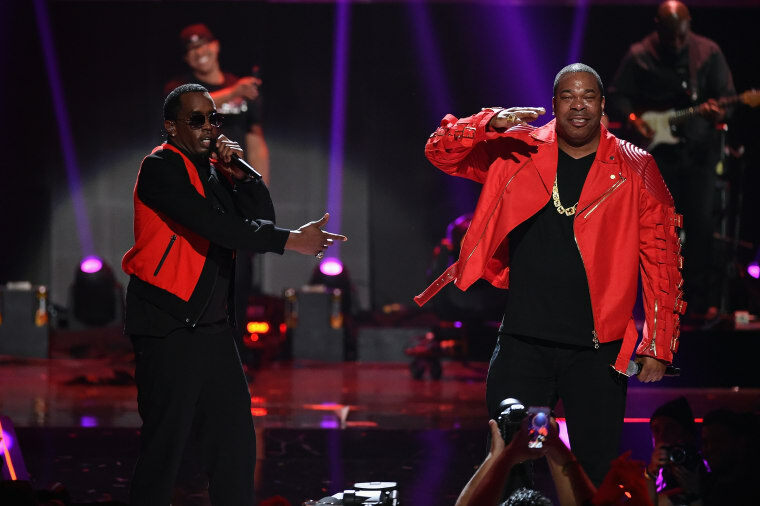 The charged flex track only proves that Busta hasn't missed a beat. Listen to "God's Plan" below, the first single from Busta Rhymes' The Abstract Went On Vacation mixtape out on December 25.